Duana sent me a text yesterday: “Drop everything and read this right now”. 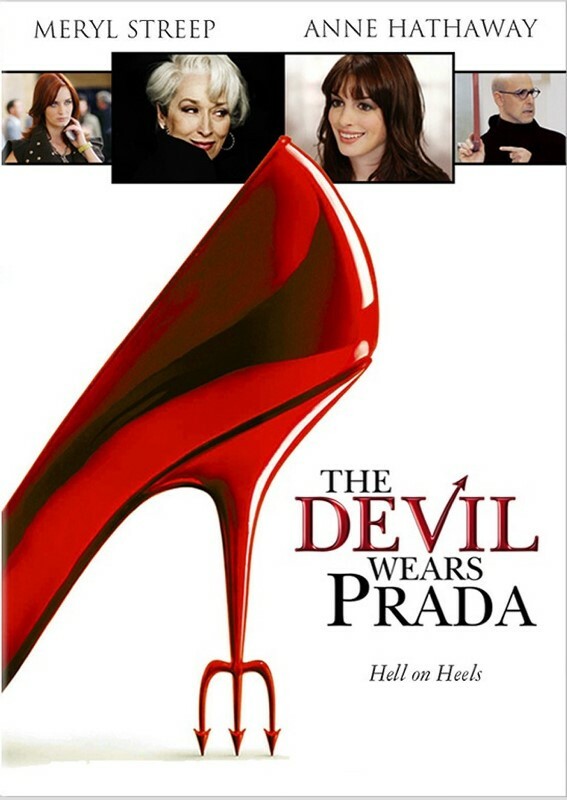 There was a link attached - Variety’s oral history of the making of The Devil Wears Prada. I did not follow Duana’s instructions. Because I wanted to save it for just before bed. And it was worth it. It was SO worth it. The Devil Wears Prada opened ten years ago this week, one of the few movies that’s better than the source material. As noted in the article, there were challenges with the adaptation because the book was a revenge satire that really couldn’t be sustained over the course of a full-length film. If that had been the direction they ended up choosing, Prada wouldn’t be remembered the way it’s remembered today, with, as Emily Blunt confirms, people coming up to her at least once a week and quoting her on one scene or the other. The reason The Devil Wears Prada is remembered and beloved is not because it’s a catfight revenge movie but because it is a story about women at work. And women who are really, really good at their work. This was what David Frankel, the director, was hoping for. Of course she was right. That pronoun is the point of the whole movie. And it goes back to excellence. I am excellent. And I can see the excellence in you. Even if they couldn’t be excellent together, the reason they smiled at each other from across the street at the end is because they recognised the excellence in each other. If you haven’t already, I’m jealous. Click here to read it.